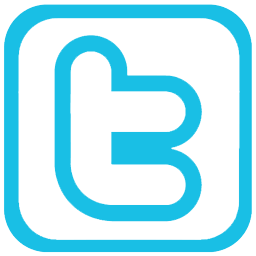 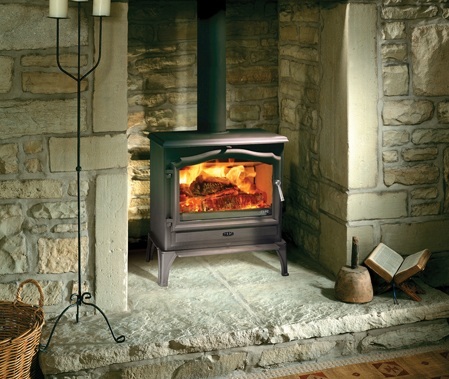 Esse stoves produce traditional cast iron stoves with a proud British heritage. 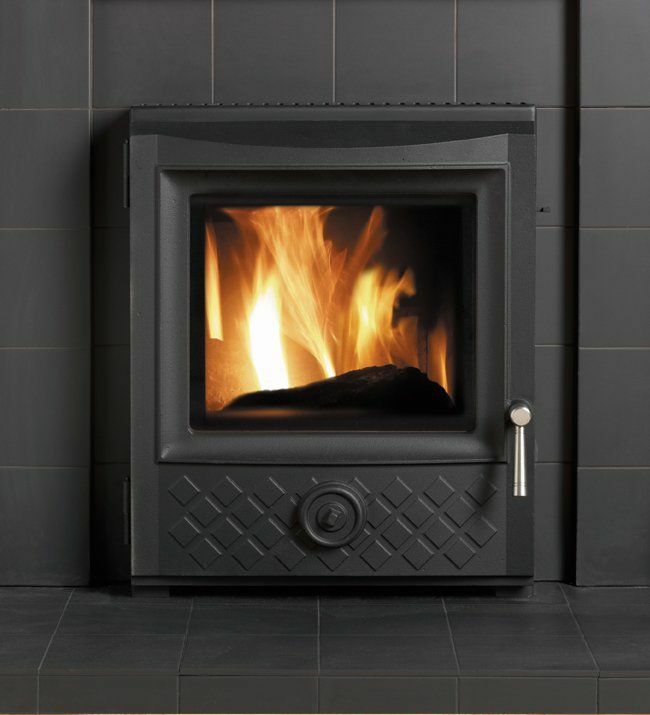 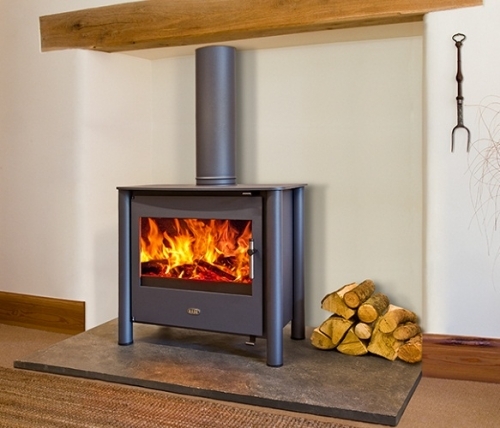 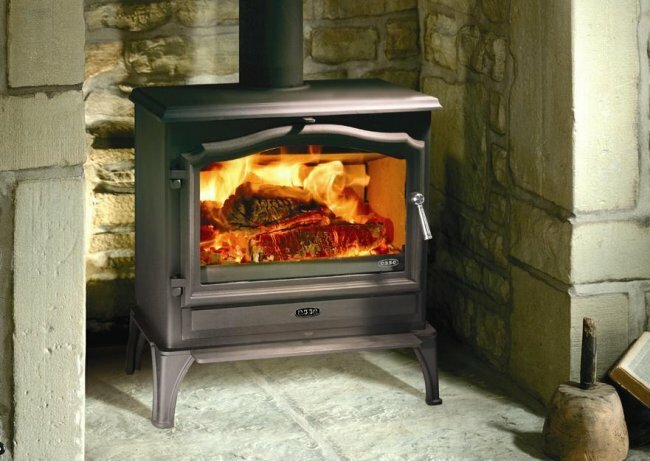 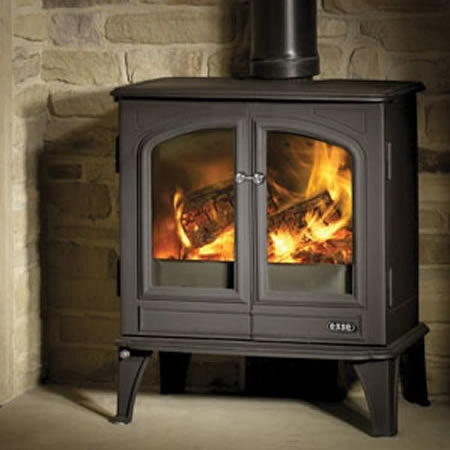 Clean lines with traditional styling mean an Esse stove will be at home in any setting. 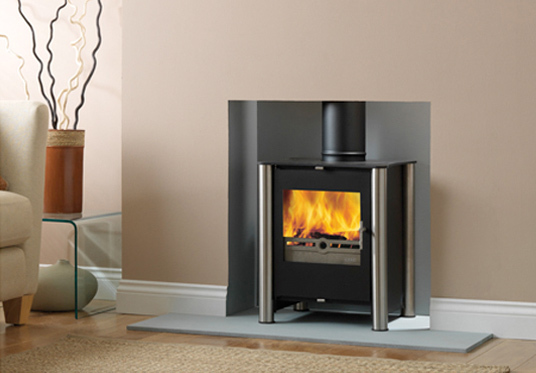 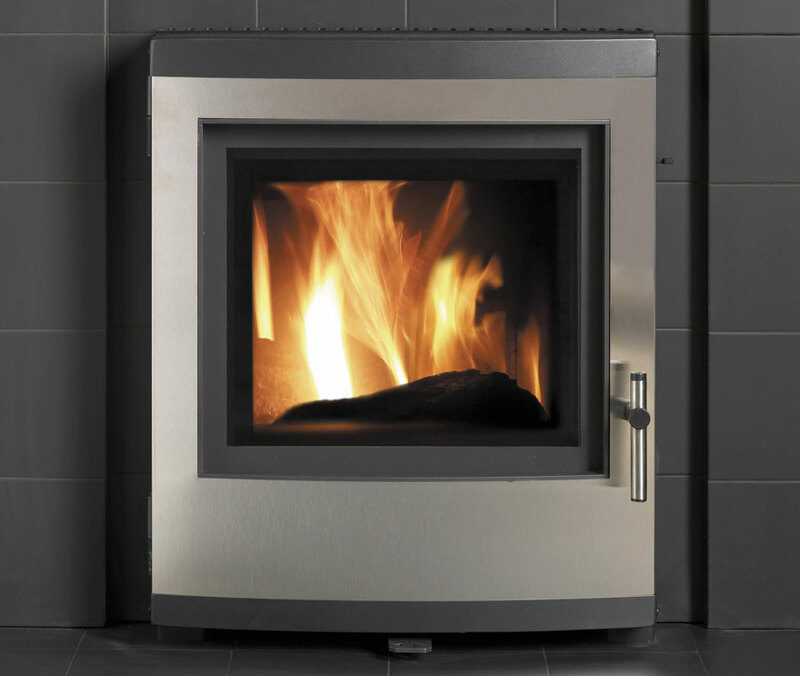 Esse stoves also offer superbly designed contemporary flueless gas stoves for those with more modern tastes. 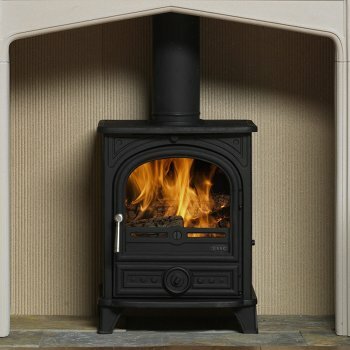 The Esse range also includes the unique 'Ironheart' wood cooking stove, with oven and hotplate as well as a great view of the fire.